Backgammon Checkers - Wood - Grooved (1in Dia.) - Set of 30. 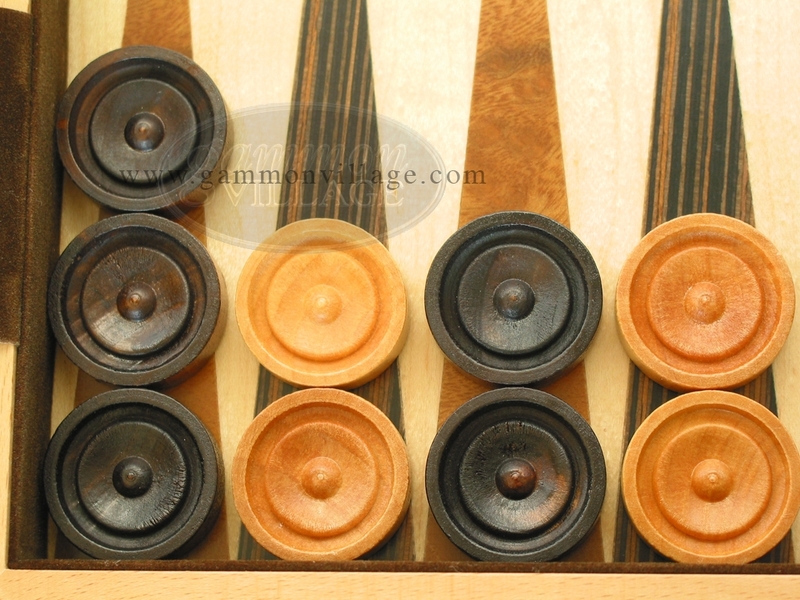 These top-quality backgammon checkers are made from durable hardwood. The front of these checkers features an attractive grooved design while the back of these checkers is smooth and flat. Page P5589 Copyright © 1999-2019 GammonVillage Inc., USA. All rights reserved.